The Boot FAQ from the old official site forum is now available here. Many thanks to Eric R. The Farm tape list is also available here. Over recent months, a couple of fantastic sounding soundboard recordings have become available on the Wolfgang's Vault site. 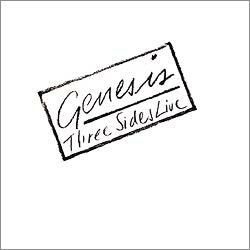 Although unavailable as yet to download in lossless format, you can hear a couple of Genesis and Phil Collins gigs streamed to your computer. These may later be made available for sale, but in the mean time, I cannot supply you with information on how to download them. One question I get asked quite a lot is "What is the best recording from individual tours?" Well, there is a wealth to choose from, so I have highlighted some of the more obvious ones, mainly from a sound quality perspective for new traders to look out for. I have tried to stick to complete shows, although there are some exceptionally good partial shows, often radio broadcasts or from Pre-FM discs. Download live recordings at my torrent site. You will need to re-register on this sub-site and download a copy of a BitTorrent client such as utorrent . Please also read the BitTorrent FAQ here. Remember to stay on line and share! You will need to register for the torrents separtely to the main site. Contents : The 'Normal Edition' has a 16 page booklet with no gatefold spread or slipcase. 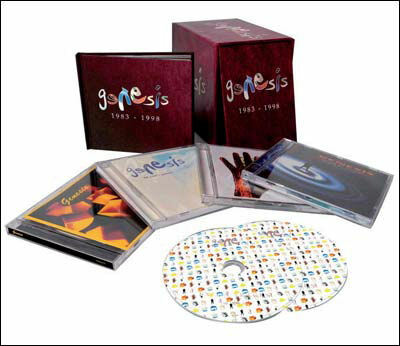 The 'Special Edition' includes a 24 page booklet with centre gatefold spread, and a card slipcase. 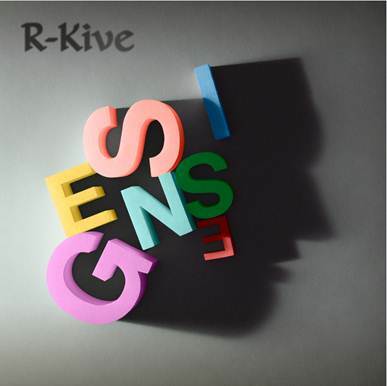 Contents : a single disc, 5.1 DTS and Dolby Digital audio tracks, Widescreen, Tour Programme andMini Tour Documentary. It does NOT include the In The Cage medley as it does not exist in multi-track audio or video format. 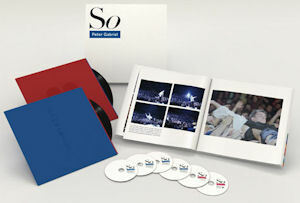 Contents : contains "over 8 hours of footage, multi-camera options (click here for listing of camera angles - courtesy Willem Beens), remix 5.1 Surround Sound, full motion menus, live commentary track, interviews, slide show, original tour programme"
Contents : The Songbook has now been released in globally. The DVD consists of the 60 minute original programme, with an additional 40 minutes of bonus material. TheMusic.com will be handling official tour recordings as part of their Encore series of productions. 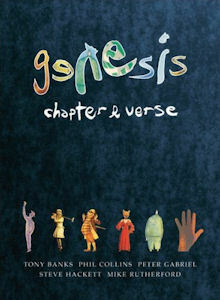 The most recent (2007) Genesis Turn It On Again tour is available, together with Peter Gabriel's 2003, 2004 and 2007 tours. These are direct from the soundboard recordings with mixed-in ambience. A 10% discount is available for Full Moon Club members. 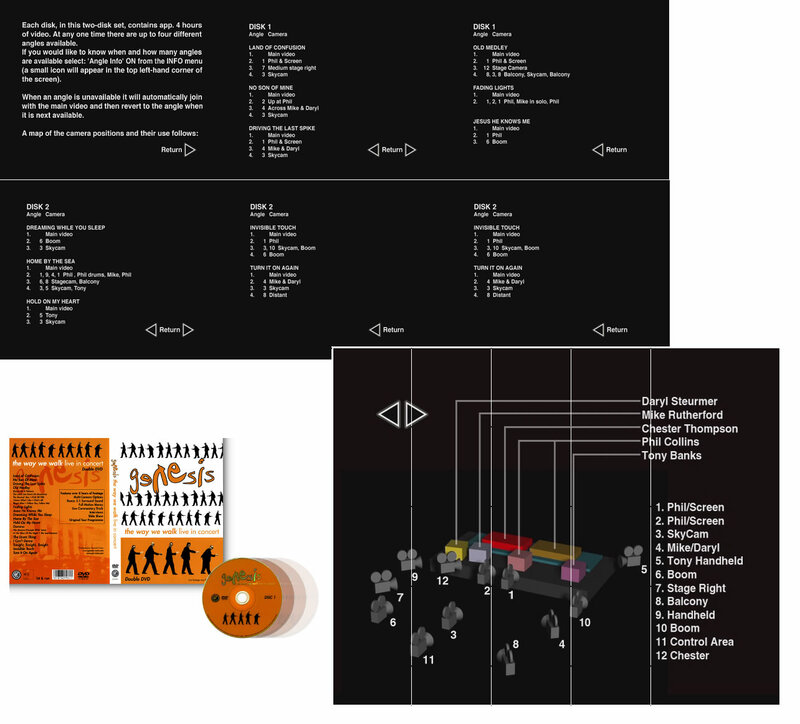 So DNA [CD] - A unique insight into the writing and recording of So, experienced via a track by track evolutionary process leading you from the early moments when rhythms, melodies and lyrical ideas were discovered through the various stages of song development and recording. 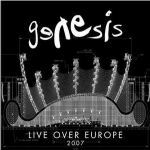 Live in Athens 1987 [DVD/2CD] - Directed by Michael Chapman, Executive Producer Martin Scorsese. 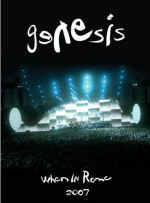 This previously unreleased Peter Gabriel concert live from Athens has now been fully restored and pieced together from over 150 reels of original 35mm negatives and remixed in 5.1, this concert is made available for the first time on DVD/CD. Studio quality 24 bit digital download [Digital] - The 'So' album plus the tracks ‘Courage’ and ‘Sagrada’ plus 'Don’t Give Up (piano bvox mix)' available via a unique download code. 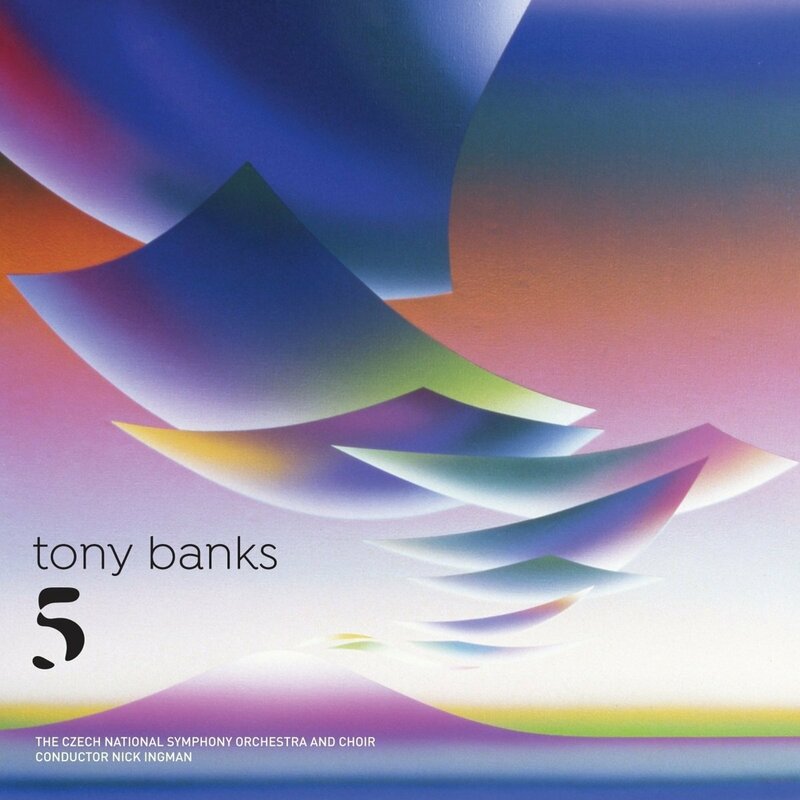 My review of Tony's previous classical album 'Seven' is available here.